Do you know what you can always count on? Playdough. Kids a little cranky? Playdough. Rain cancelled your plans? Playdough. Friends pop over unexpectedly? Playdough. I tell you playdough activities will never let you down. 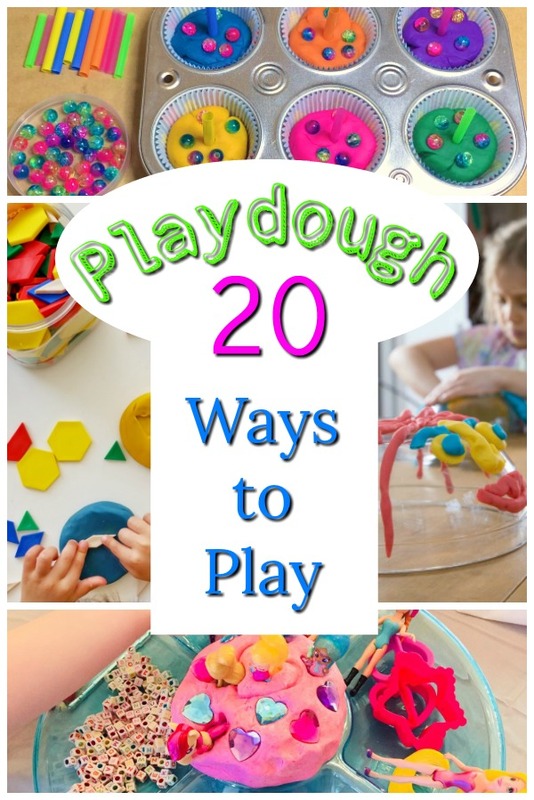 We love playdough so much, I thought I would share with you some of our favourite playdough activities today. Some of these we have done time and again, and others are on our ‘To Try’ list. 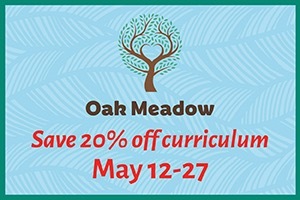 I hope you find an idea just right for you and your little ones! 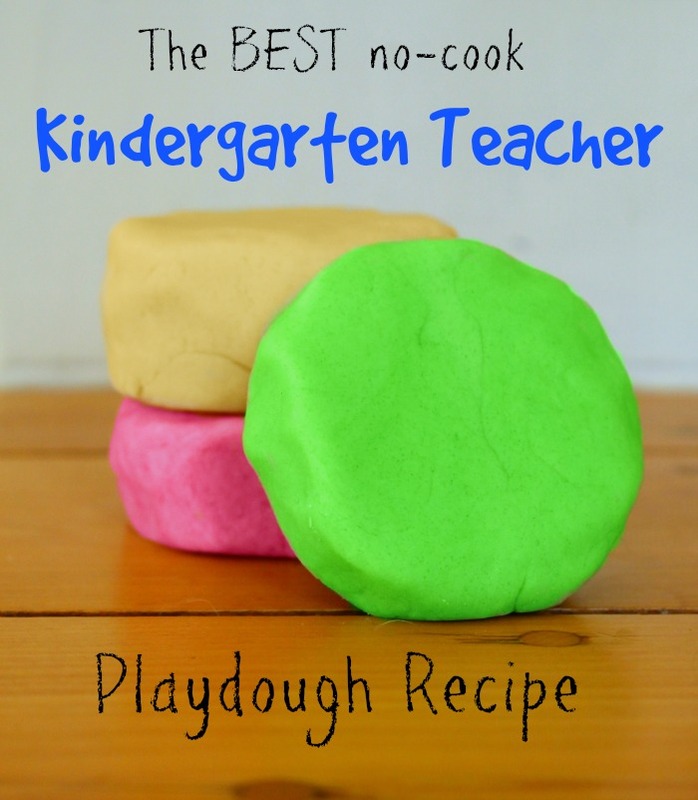 To begin though, pop on over to whip up a batch of my Ultimate No-Cook Homemade Playdough. 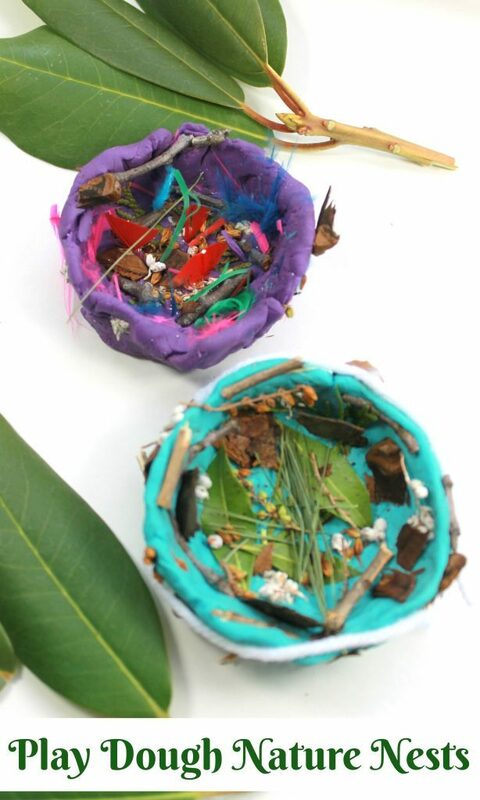 A Playdough Nature Walk. 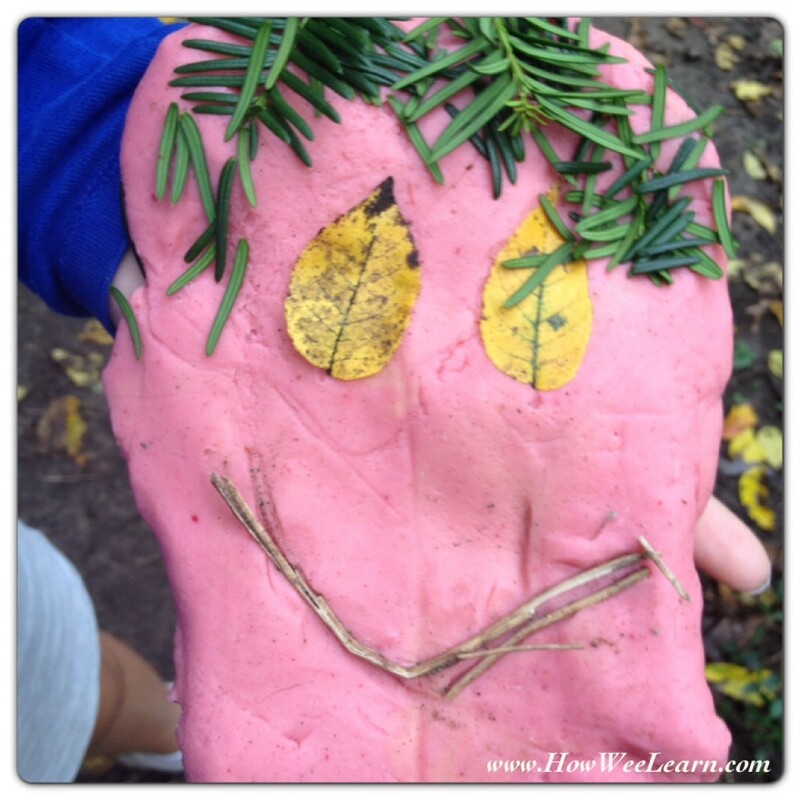 Have you ever taken a batch of playdough outside with you? It’s amazing all of the learning that comes with this activity. Children will learn about textures, depths, even friction! 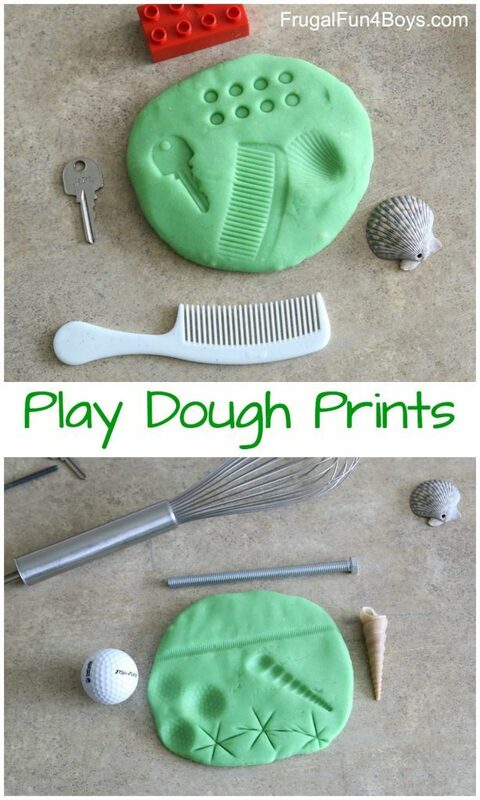 This is a perfect way to use that batch of playdough one last time when it’s on the way out. Playdough Bird’s Nests. 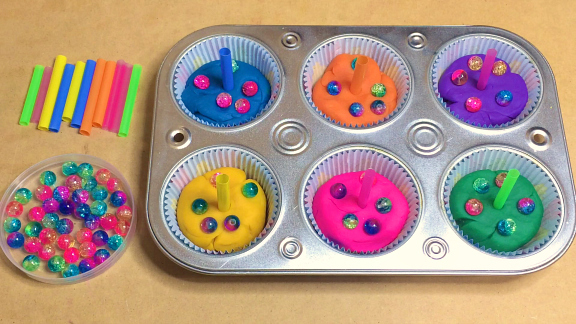 This colourful playdough activity is perfect for Spring! Time to celebrate the return of the birds. Apple Pie Playdough. 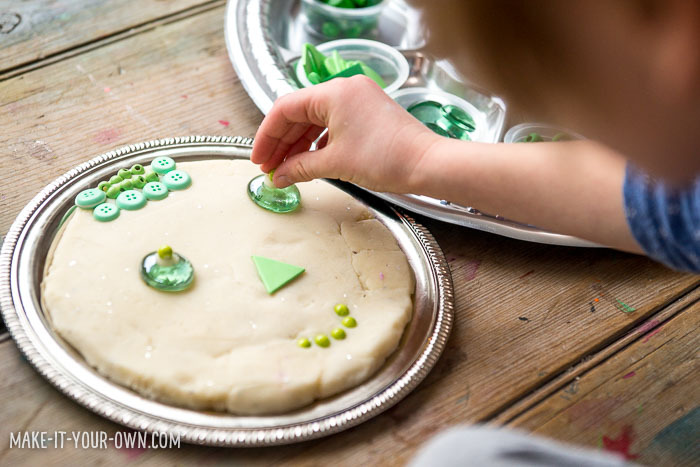 Add a little cinnamon to your batch of playdough, a pie dish or two, and a few cooking utensils for an invitation to create a playdough pie. 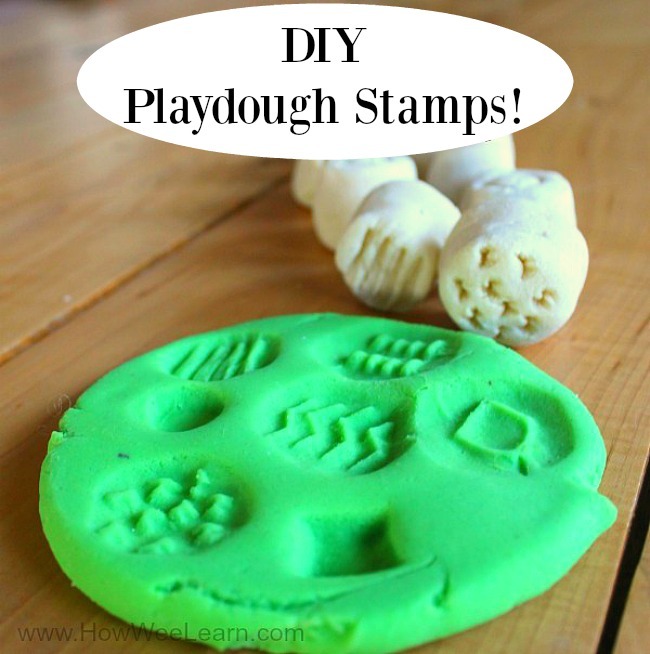 Make some Salt Dough Stamps for Playdough. 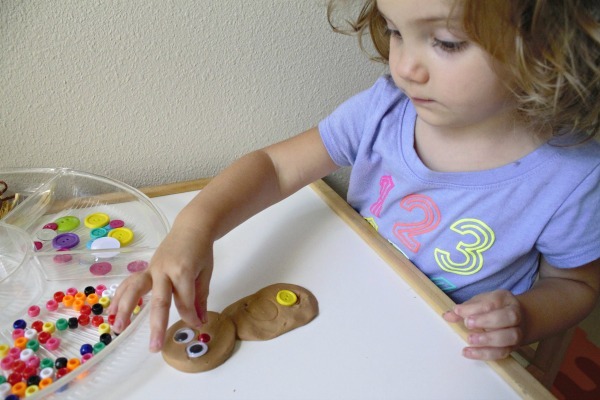 Using stamps with playdough is a great way to play with different textures, patterns, and designs. And there is no need to spend money on a set of stamps either – whip up your own from some salt dough! 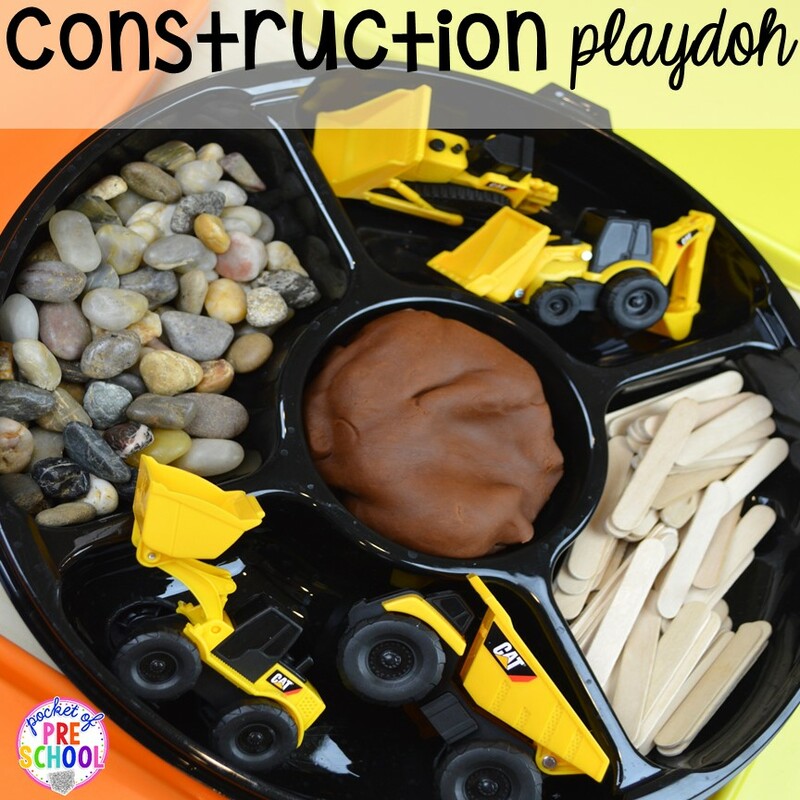 A Playdough Construction Site. Oh I forgot one!! Need a last minute birthday gift? Playdough. 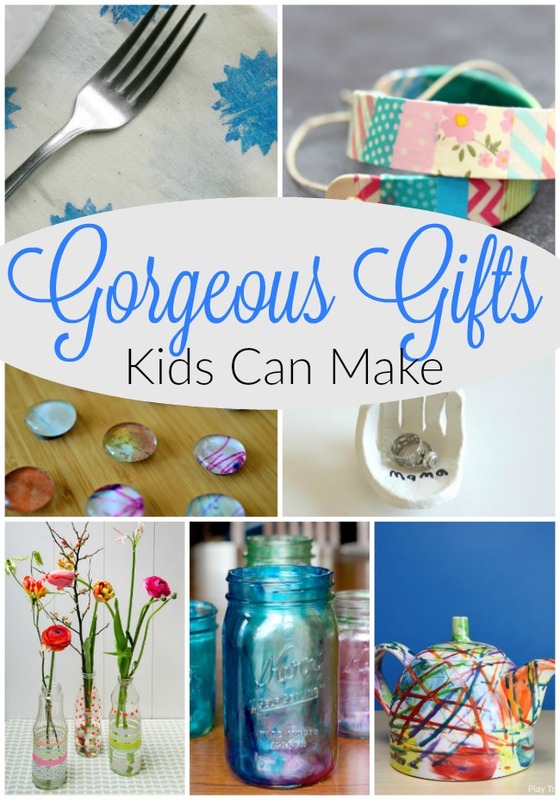 This birthday gift is sure to inspire oodles of creative and imaginative play. Construction Playdough, By Pocket of Preschool. This is a wonderful invitation for some imaginative play. Perfect for the little builder in your life. 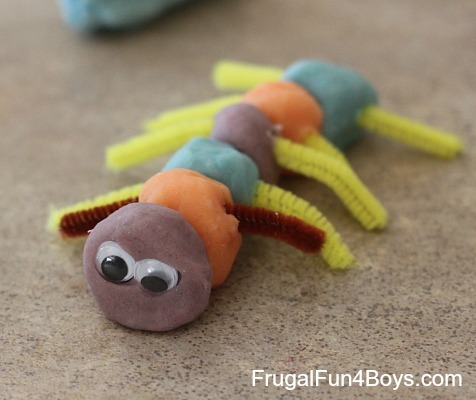 Playdough Prints, By Frugal Fun for Boys and Girls. 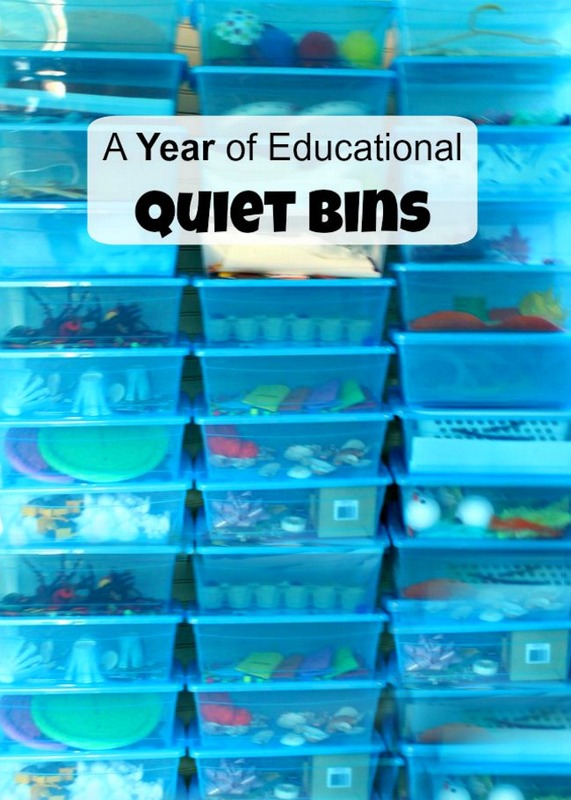 I can think of so many fun games and activities to do with this creative idea! 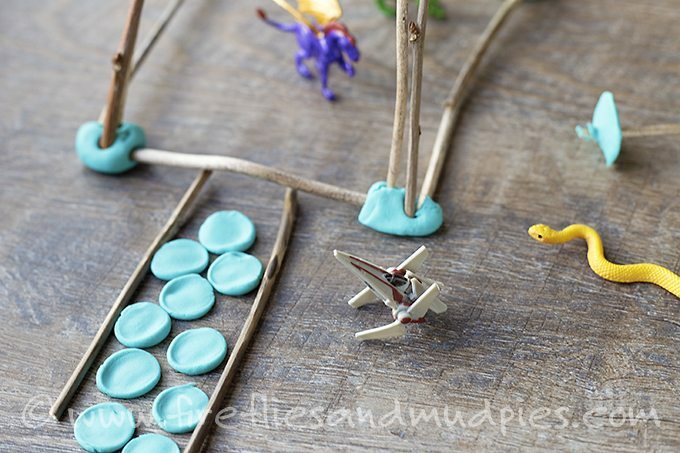 Building with Playdough and Sticks, By Fireflies and Mudpies. 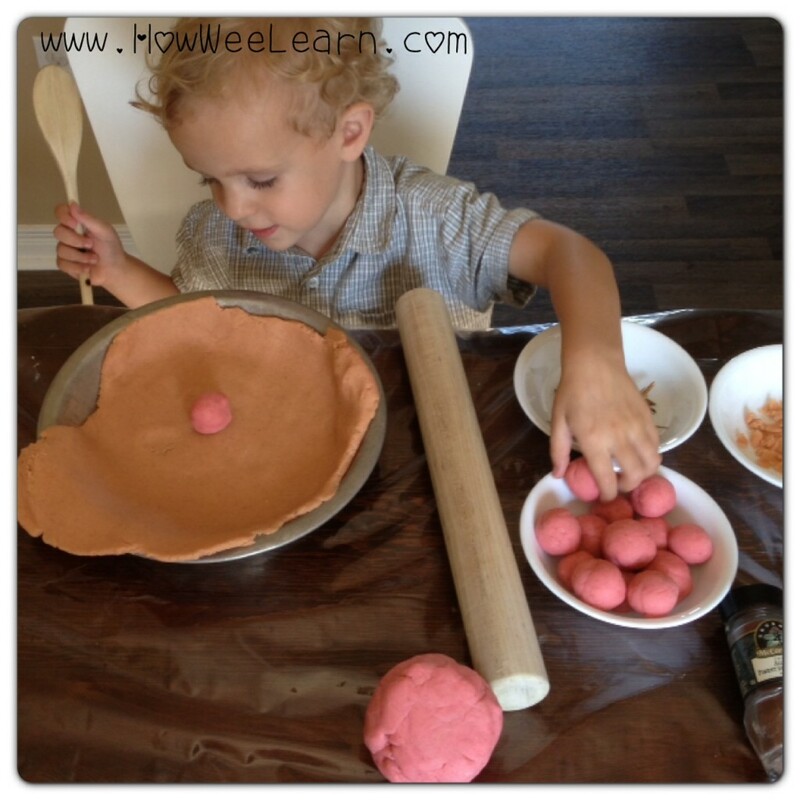 Of the science and math concepts that can be learned with a simple batch of playdough. Playdough Faces, By Artful Parent. This is such a simple way to create 3D art. Perfect for even the littlest of creators. Playdough Robots, Fantastic Fun and Learning. Practising shapes has never been so much fun! 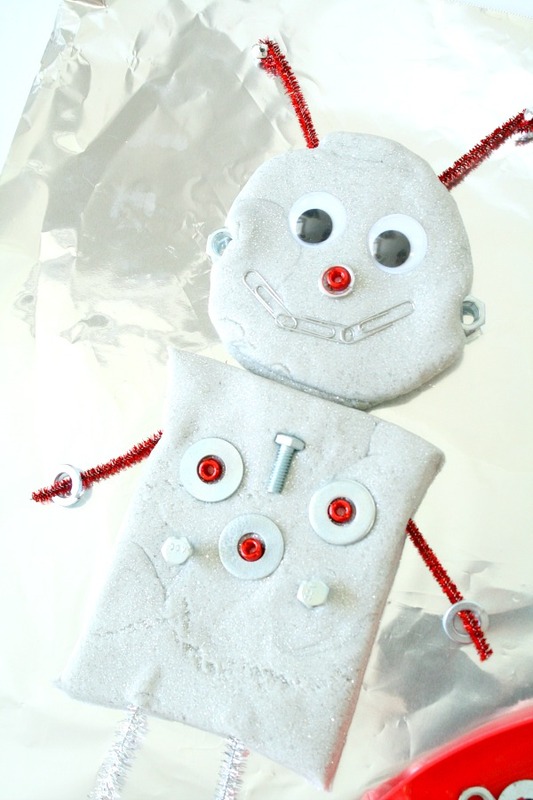 Create a robot out of awesome metallic homemade playdough. 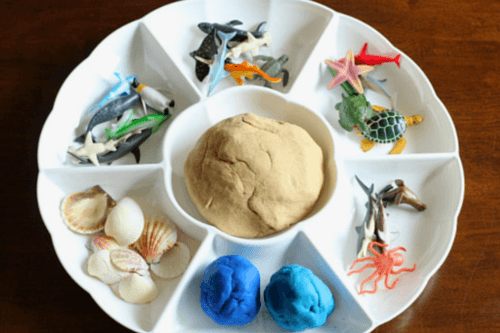 Ocean Playdough, By Fun Learning for Kids. What a creative and imaginative small world to get lost in on a rainy day. I know a few little ones who would go nuts for this invitation to play. 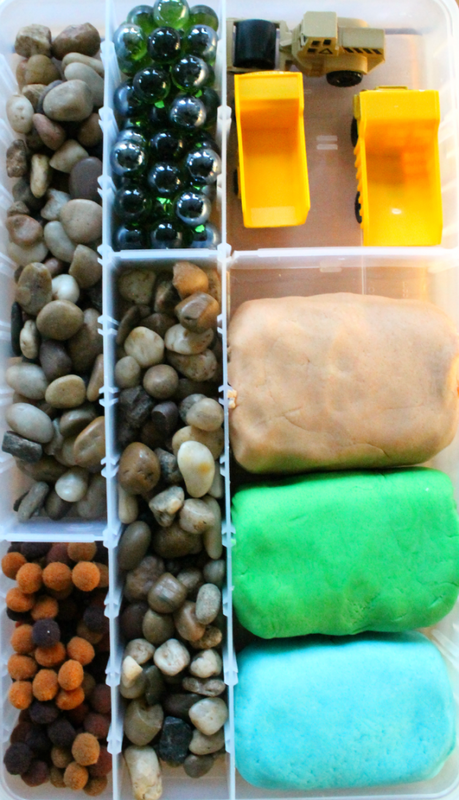 Creating with Loose Parts and Playdough, By Make-it-your-own. I have written here about the benefits of using loose parts a few times. 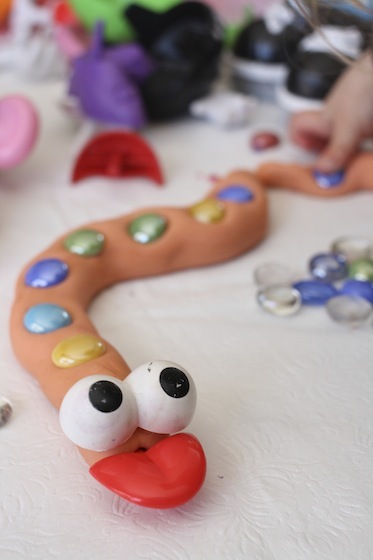 But I had never thought to combine them with playdough – simple and brilliant. 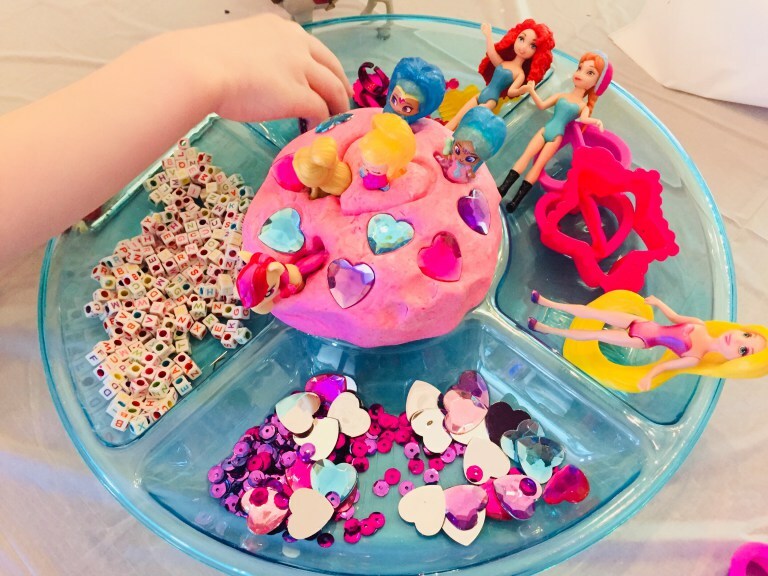 Fairy Princess Playdough, By Glitter on a Dime. Know a child who loves fairy princesses? This invitation to play is sure to impress. Playdough Fossil Imprints, By Surviving a Teacher’s Salary. 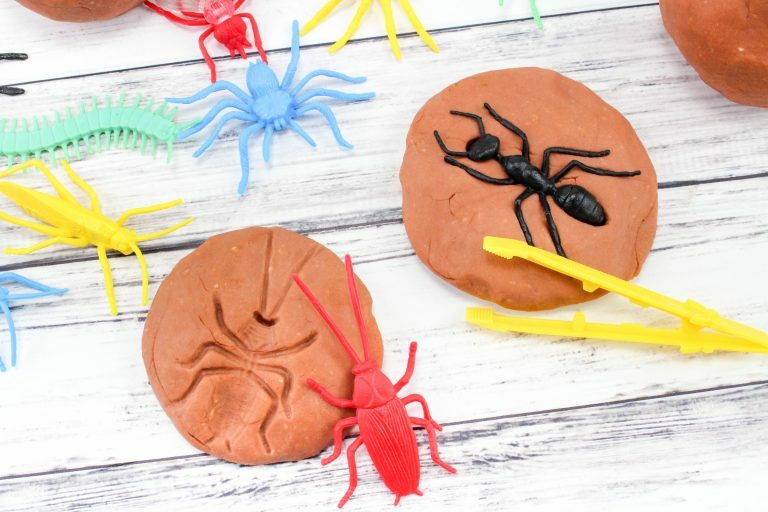 Here is a unique way to learn about imprints and fossils, all from a trusty batch of playdough. Playdough Self-Portraits, By Fantastic Fun and Learning. I just love this activity – from the start to the end! I adore the idea of using different shades of playdough and mixing them to get each child’s unique skin tone too. Mr. Potato Head Playdough, By Happy Hooligans. Do you have a Mr. Potato Head laying around? Time to put him (or at least his parts) to good use! 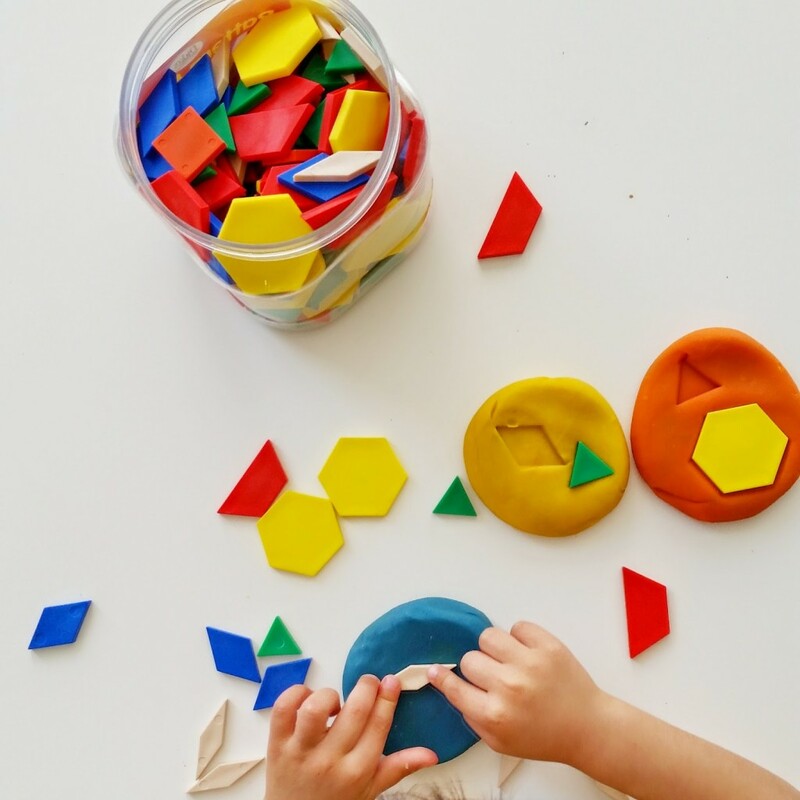 Playdough and Pattern Blocks, By Munchkins and Moms. We use pattern blocks all the time. ALL the time! My boys love them. 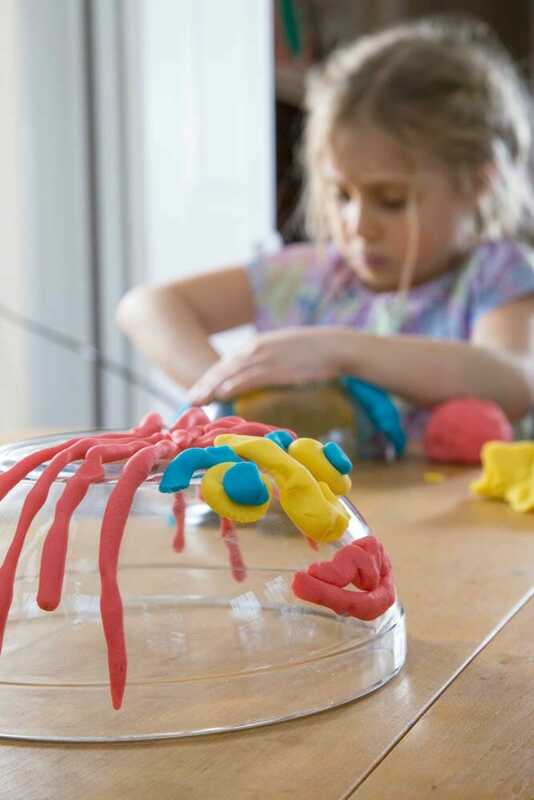 We will definitely be adding in a batch of playdough to watch that play take on a whole new form. There you have them friends! 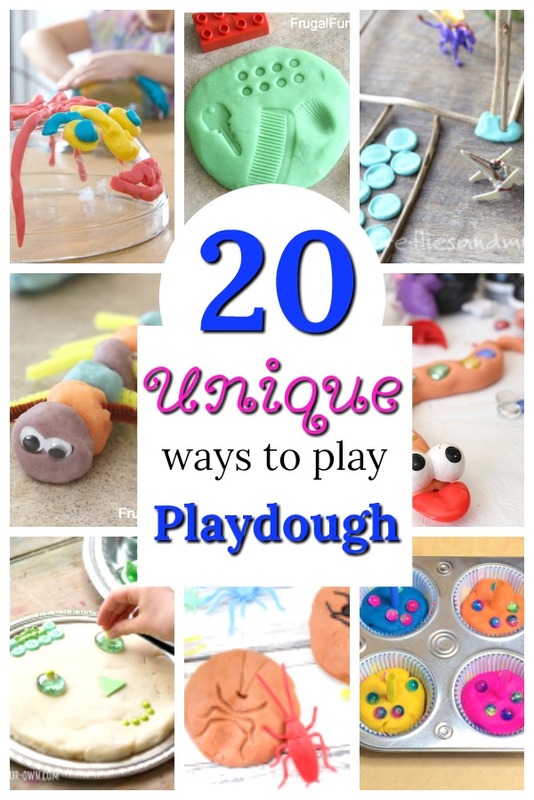 Twenty playful playdough activities for you to keep up your sleeve for whenever the mood should strike. And, if you are anything like us, that mood will strike pretty darn soon. Oh playdough, is there anything that is more a staple of childhood? Thank you so much for reading friends. I hope your week is off to a great start. Thank you so much for including us with so many creative ideas! We sincerely appreciate it! Such a great idea Bonnie! Thank you! Is there a link to abc and number stamps or cookie cutters?